Allan Hudson lives by the seaside in Canada. 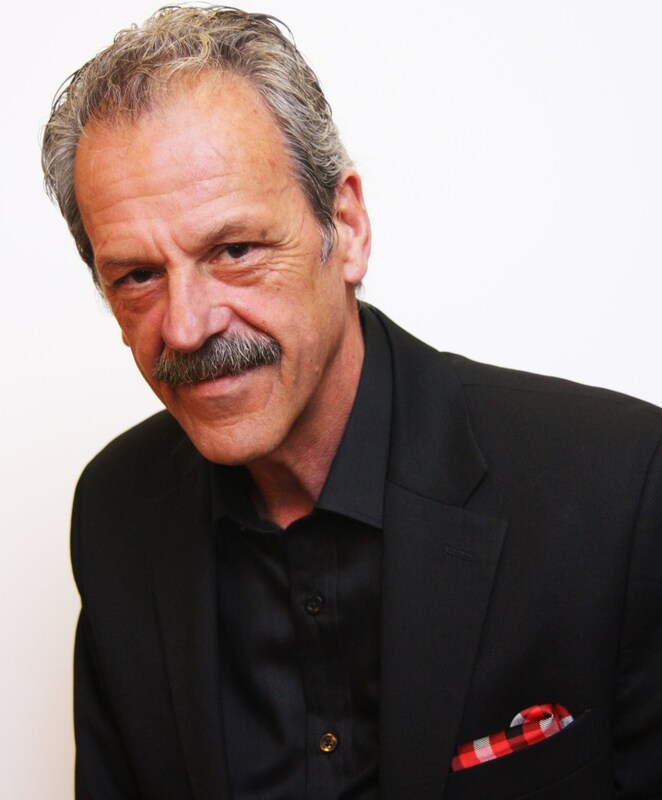 He is a husband, father, grandfather, author, carpenter, woodworker, and jazz music lover. Welcome, Allan! Tell us a little about yourself. I have a wonderful, loving supportive family. I am a husband, father and proud grandfather. I live close to the sea and have great friends. I work in the jewelry business as my regular job. I’ve had much adventure in my life and have met many interesting people. I’ve been able to travel extensively throughout North America discovering odd places and colorful characters. All in all, I’m a lucky man. What is the title and genre of your book, and who published it? 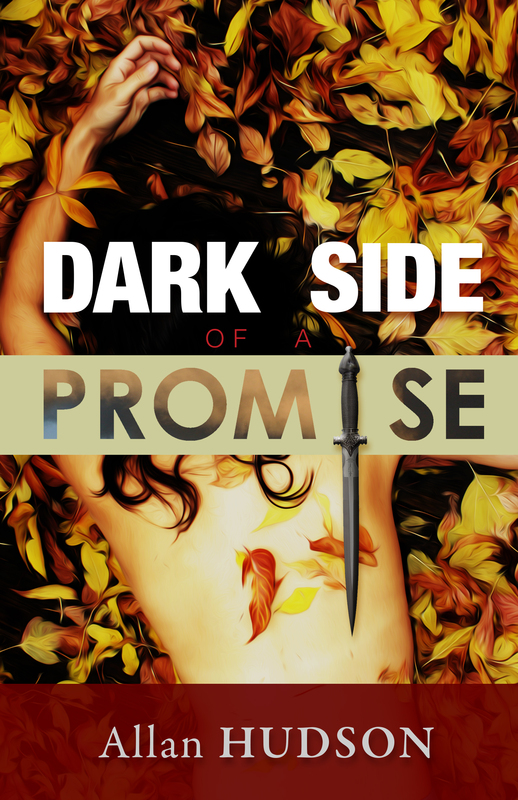 My debut novel is called Dark Side of a Promise. It is an international thriller full of adventure and vibrant characters. It was self-published by my own company, South Branch Scribbler, using CreateSpace as the printer. 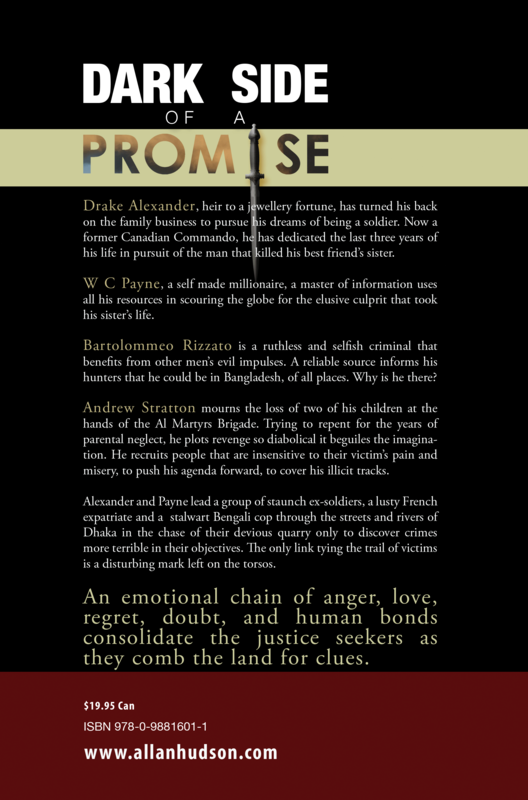 Dark Side of a Promise will convey the reader from the coastal waters of New Brunswick, Canada to the rivers of Bangladesh in pursuit of one of the world’s deadliest men, for a crime three years old. Events in Dhaka suggest he may be there. The story begins with a promise between the tightest of friends. Drake Alexander has the courage, the necessary skills to chase these uncertain rumors. What he discovers may be too much for he and his cadre. There are other more dangerous players. What inspired you to write it? I wanted to explore a bond of friendship, how far would an able man go for a promise he would make to his dearest friend? How much danger would he expose himself to? Fifty percent of the books I enjoy reading are action books, mysteries and thrillers. I like heroes. Characters that stand up for what is right. The young country of Bangladesh interests me, their short war of independence in 1971, the present day struggle for survival, the importance of the many rivers. Bangladesh has one of the world’s largest Muslim populations. It hosts the third largest Muslim congregation when millions descend upon Dhaka, annually, for Bishwa Ijtema to pray for peace. It all fit for the story I wanted to tell. When did you first start writing? During a creative writing course many years ago, I wrote a few short stories. The urge to write stayed with me and I began writing as a hobby six years ago. Plus my wife suggested I get the words out or stop talking about it. I was 55. Now early mornings will find me writing when I can. What authors have most influenced you? How? Why? I’m the guy that yakked about writing a story but could never get started. Until I discovered that Bryce Courtenay began writing when he was 55 years old, going on to write twenty best sellers before his demise last year. I was inspired. I like the way Harlan Coben and Dennis LeHane write stories. For word structure and prose I turn to Beth Powning. How and where have you marketed your work? 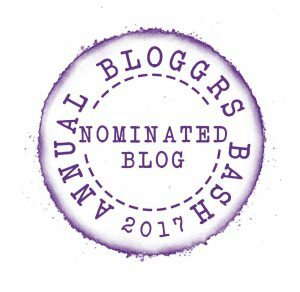 Besides the usual social media sites such as Facebook, Twitter, Goodreads and Goggle +, I have a blog – the South Branch Scribbler – where I host guest authors and my own stories. 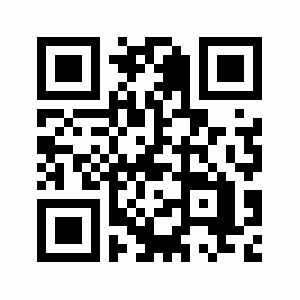 I market my books online and throughout the local community with readings. Do you have other publishing credits? My short story – The Ship Breakers – which received Honorable Mention in the Writer’s Federation of New Brunswick short story competition has been selected by McGraw-Hill Ryerson to be part of their iLit digital collection, which is available for selection by high school educators throughout Canada to be published as part of their school curriculum. I have two short story collections available that are dedicated to my grandchildren. Vol. 1 & 2 are available now and Vol.3 is nearing completion over the next six weeks. I have been invited to submit an article for the Fall Edition of the Golden Ratio magazine, published in Moncton, NB. What is your current writing project? I am doing the revisions for the finished manuscript of my second novel – The Wall of War. It’s a thriller based in Peru, where an amateur rock climber has discovered a forgotten cave, a cave that holds hidden Incan gold. The Spanish continue to plunder the riches of South America unless Drake Alexander can stop them. I also have two ongoing short stories nearing completion. Where can your books be purchased? My novel and short story collections are available at amazon.com as an eBook. They can be purchased in hard copy directly from CreateSpace. They will also soon be available on SmashWords. The Dark Side of a Promise can be purchased from select bookstores in Moncton, NB and from my website. What advice would you give to a new writer? The best advice is to actually sit down and write. Get the ideas in your head on paper (on the computer) and don’t worry about what goes in there. Get advice from reading friends, inviting them to be honest and open about your writing. Don’t get hung up on negative comments, try to see where they can lead you to be a better writer. Realize early on that not everyone will like what you write but keep at it. Get professional editing service and cover creators. But the key is to Do It. Write as often as you can. What do you wish to say to your readers? 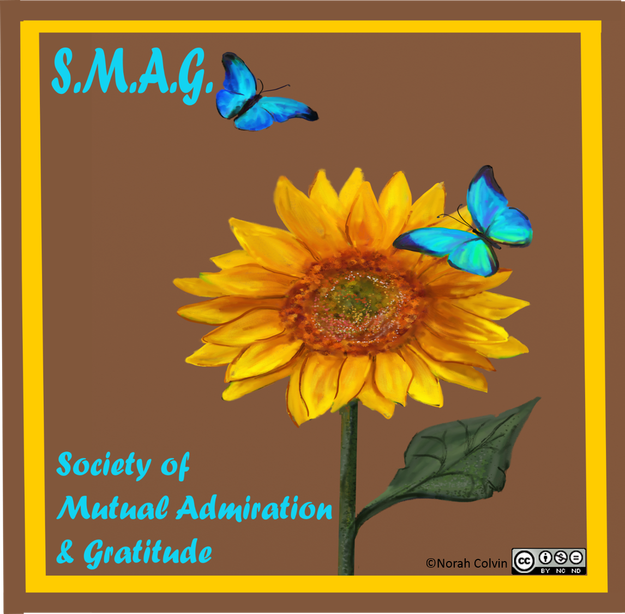 I would like to send a huge thank you for reading my stories and visiting my blog. My desire is to entertain and I can only hope that I accomplish this in some small way. 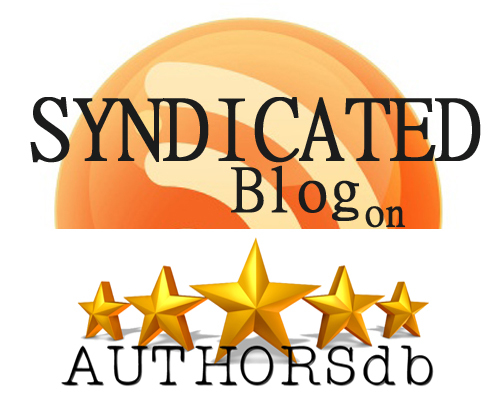 If you like what you read, please leave a review or comments, tell your friends and if not, please tell me. 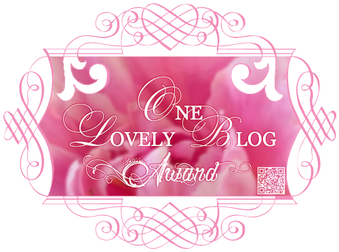 Thank you Tina for hosting me on your blog. I enjoyed reading this Alan, and will visit your blog. Thank you so much Tina for hosting me on your popular website. Thank you Tina for hosting me on your popular website.